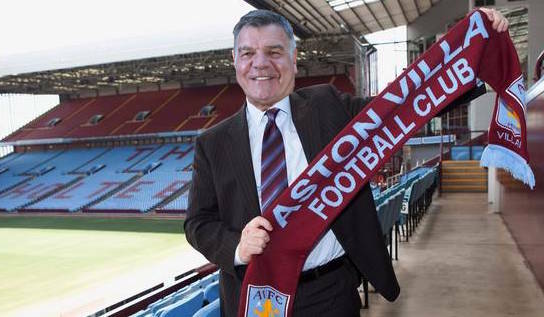 Sam Allardyce has been appointed manager of Aston Villa on a 5 year deal. 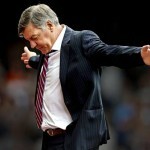 The former England manager replaces Roberto Di Matteo following the Italian’s sacking after just 124 days in charge. 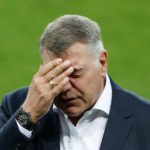 Allardyce admits that he has mixed feelings about the new challenge. 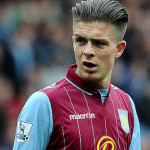 According to Jack Grealish, Big Sam wasted no time in addressing the Villa squad after training today. Allardyce insists that his stay at Villa Park will be short.